So let’s poke around REI… | I'm going to Burning Man. This entry was posted on April 10, 2010 at 4:32 PM and is filed under Tents!, What to eat. You can follow any responses to this entry through the RSS 2.0 feed. You can leave a response, or trackback from your own site. this one caught my eye due to the low price and sturdy shape. low peak height thought, 3’11” I used to covet the Armadillo tents by walrus… they had some roomy well built items. I still keep an active search on ebay for a Pueblo tent by them. no hits in a couple of years. Posado a smaller version of the pueblo… lots of mesh though. Ocotillo was their dome… not as much mesh. ah well. MSR bought walrus in 2001, no more armadillo tents. I enjoyed VitaLyte powder to add to my water last year– worked super well. I used it when I ran a marathon, too. Good stuff. Between that and bringing basically a case of coconut water (seriously good rehydration, natural too), I had the best year I’ve ever had in terms of not getting dehydrated or cranky or having to piss every 5 minutes from just drinking straight water. 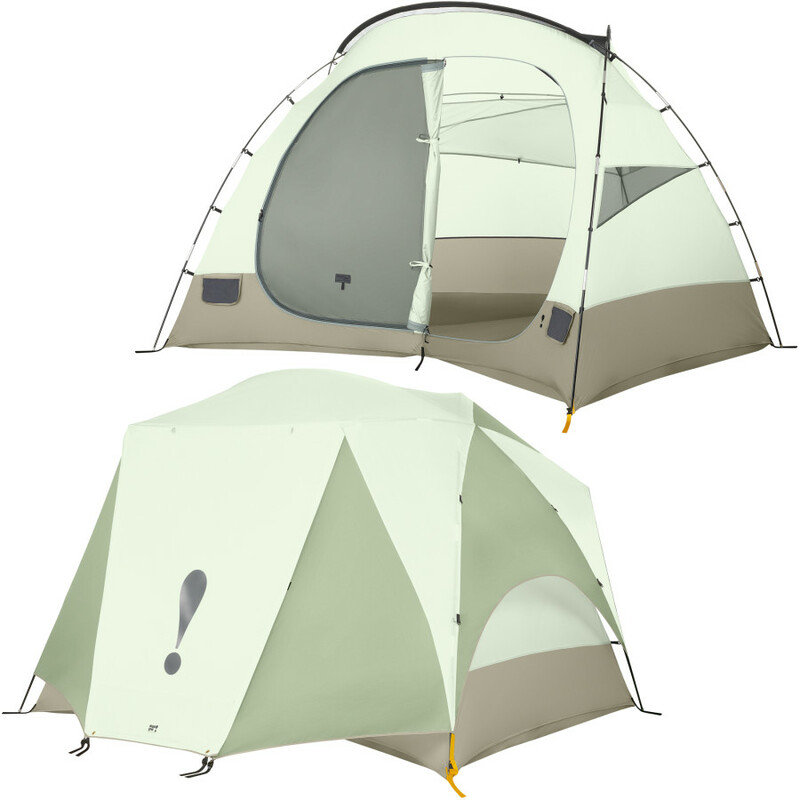 North Face has amazing tents, but they’re kinda pricey. They hold up really well at Burning Man and are pretty easy to set up. I bought and tried some of the nuun tablets and the flavors I tried were delicious. I consider taste a bit important, as the more delicious the more I’ll drink. Also, I saw a few people at Full Immersion with those ! tents. The guy I talked to didn’t take it to BM yet as he hasn’t been, but loves it at alchemy and it looked really freaking sturdy.